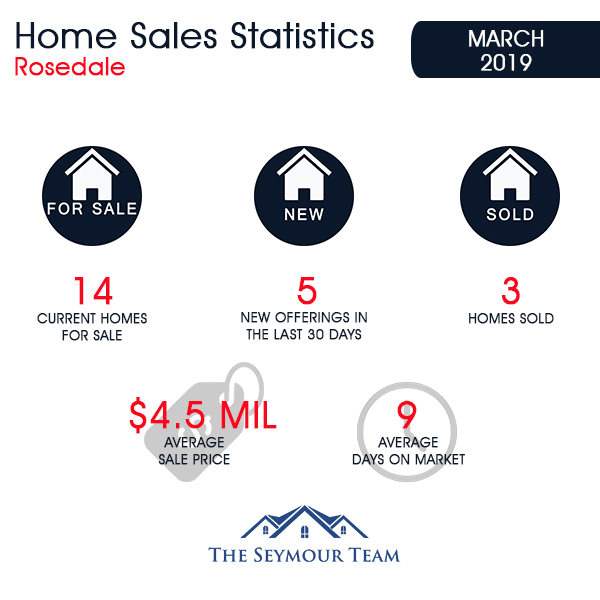 As of April 5, 2019, there are 14 homes available in the Rosedale area of the Toronto Real Estate Board’s C09 zone, ranging in price from $3,498,000 for a detached home on Whitehall Road (10 days on the market) to $19,800,000 for a detached home on Park Road (8 days on the market). Last month, three homes sold in Rosedale, all were detached homes. 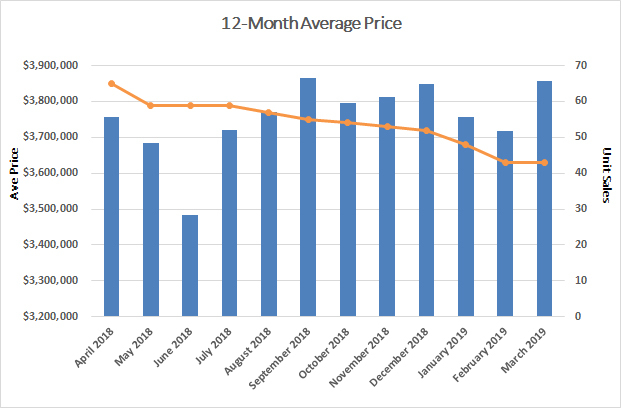 The average time to sell a home was nine days. One home on Elm Avenue sold two days after it was listed, while the longest lasted 23 days. 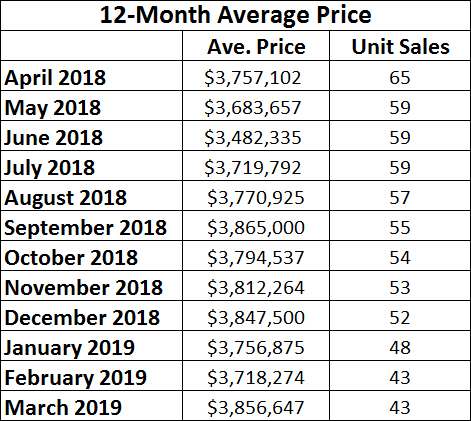 This doesn't include the six homes that have been listed for more than 30 days or the five homes that were listed in the month of March and are not selling at their current listed prices. One home sold at or above their listed price. Last month’s most valuable home sale was a detached 6-bedroom, 5-bathroom home on a 69.83' x 150' lot with a private drive and garage on Nanton Avenue. It sold for $6,200,000, or 95% of the original listing price. It was followed by a home on Elm Avenue which sold for $4,200,000 or 98% of the asking price. 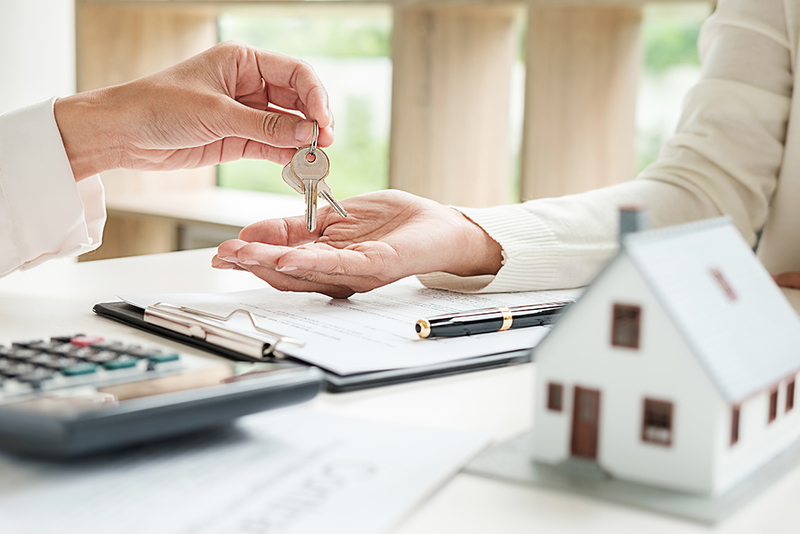 Entry into the Rosedale market now requires buyers to spend $2,200,000 for a semi-detached home and at least $3,000,000 for a detached home. Buyers continue to look for homes in midtown while low inventory endures as a main driver of competitive bidding.